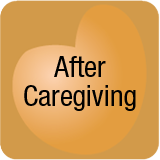 After Caregiving – Caregivers have great difficulty re-establishing lives and daily routines. 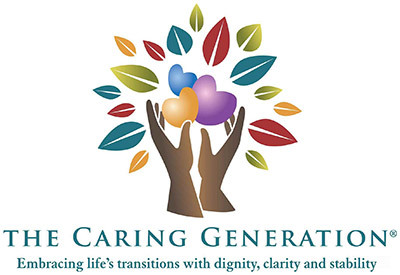 The role of caregiver ends when a loved one transitions or when a loved one is moved to a care community. Significant loss and guilt is experienced by caregivers when roles change and caregivers find themselves without the past daily routine of acting in the role of a caregiver. If you’re a caregiver how do you re-establish routines to support a return to a life without caregiving? How might communities support dedicated family caregivers? Developing programming to support residents and family caregivers may also promote your community.